JK Police Admit Card – Download your J&K call letter now. Jammu & Kashmir Police have officially released the JK Police Admit Card. 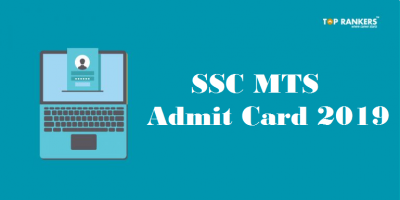 It is mandatory to bring the admit card to the exam center. 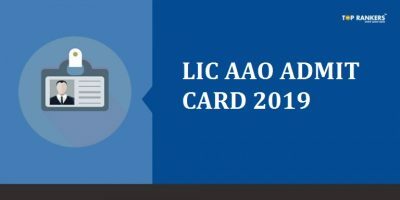 Let us see how to download the admit card and other details. Then, find the link to download the JK Police admit card. After that, download and take a printout for future reference. 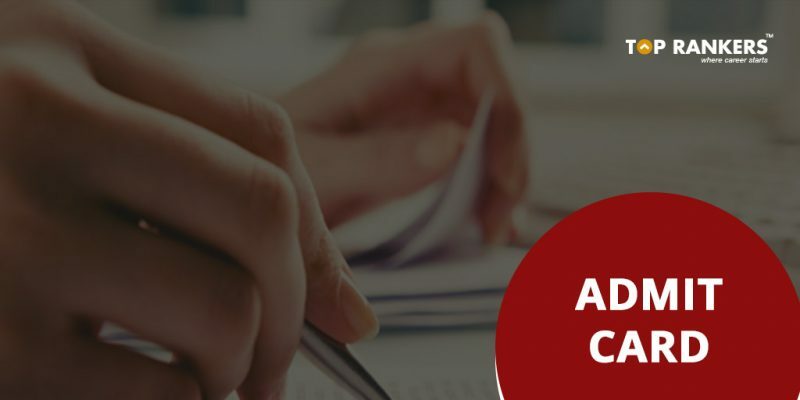 You will be allowed to appear in the written test without the admit card. You can view the exam date, time and venue on the admit card. 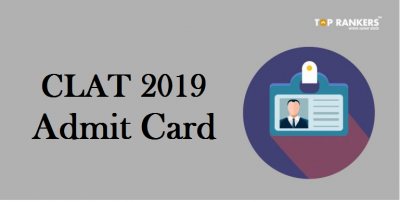 You are advised to download the admit card before the exam. 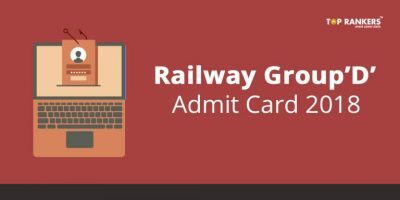 You should validate the details given on the admit card. You should reach the examination hall on or before the reporting time. Also, you must bring one valid ID proof. You are advised to keep safe the admit card till you join. This recruitment is held for appointing constables and sub-inspectors. To download the admit card for Jammu province – Sub-Inspector Telecom, click on the link given below. To download the admit card for Jammu province – Sub-Inspector Armed/Executive, click on the link given below. To download the admit card for Kashmir province – Sub-Inspector Telecom, click on the link given below. To download the admit card for Kashmir province – Sub-Inspector Armed/Executive, click on the link given below. So, tell us, did you find our post on JK Police Admit Card helpful? Then, keep visiting us regularly for more admit card updates.